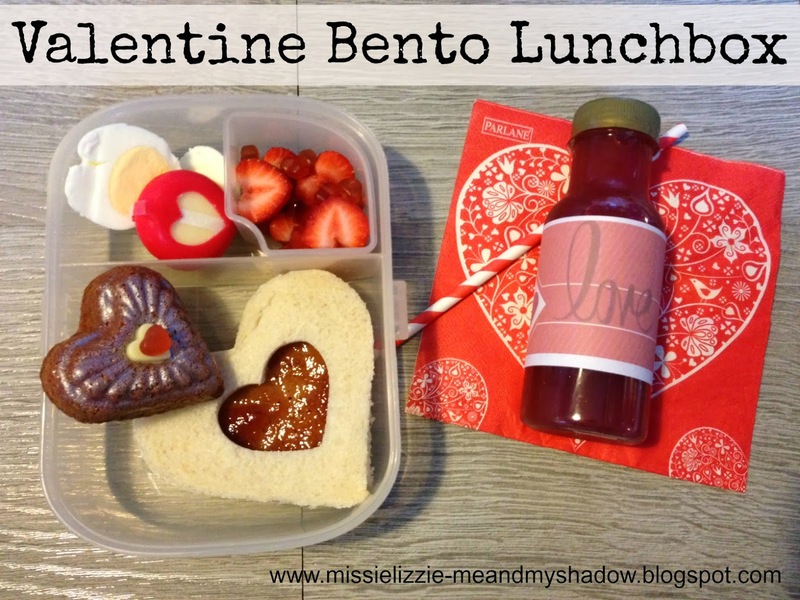 The nice folks over at Unique Home Living challenged me to come up with a Valentine themed lunchbox for my daughter, and you know me, we love our themed lunches! Our school breaks up for half term on Valentine's Day so this will be a nice end of term treat for Ruby. I got cracking with the heart shaped muffin pan they sent and made these Strawberry Sweethearts - the recipe is on the packaging but it's a basic cupcake recipe using vegetable oil instead of butter, and adding some strawberry pulp and red colouring. I decorated them with white chocolate hearts and fruit jelly hearts and gave them a spritz of silver shimmer spray to glam them up. 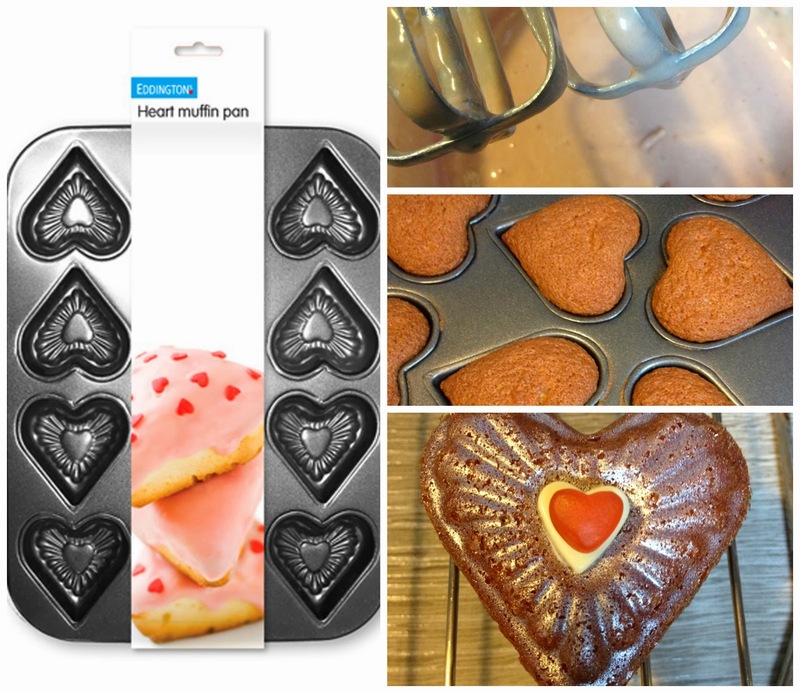 The shaped pan gives a lovely 3D design to the cakes although I will admit there were a few casualties getting them out. Next time I'll use more non-stick baking spray. 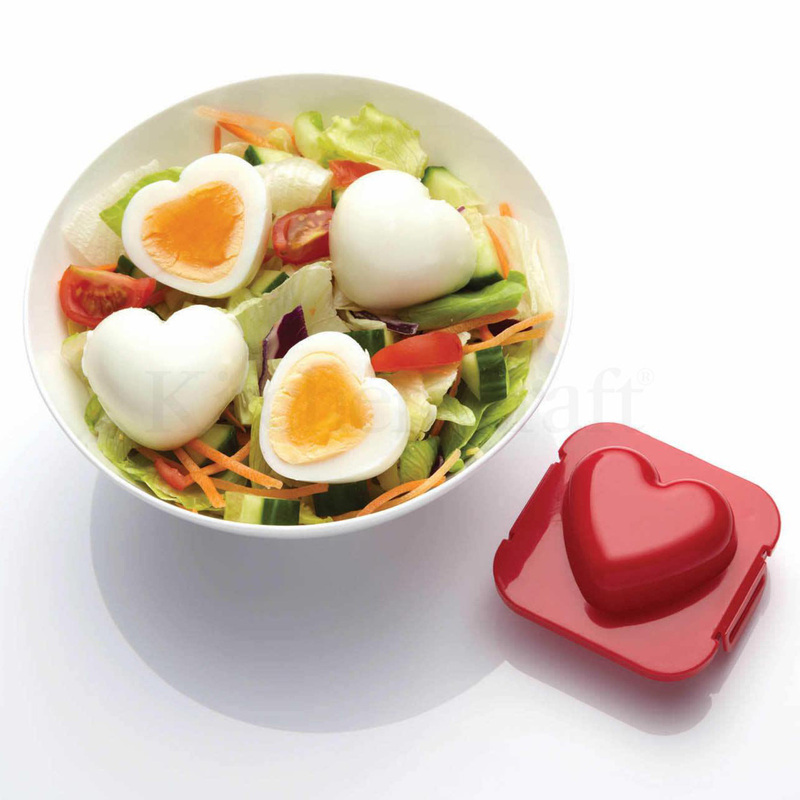 We also have a heart-shaped hard boiled egg made with this clever mould. It's very simple to do. Hard boil your egg by adding to a pan of cold water, bring to the boil then simmer for 10 minutes. Plunge into cold water for a few minutes then peel off the shell. Pop it into the mould and I leave mine overnight in the fridge before removing from the mould and adding to the lunchbox. It's a really fun way to liven up food. I've added a 'queen of hearts' jam sandwich made using heart shaped cookie cutters. I use cutters a lot for making different shaped sandwiches and flatbreads. I've also included a small waxed cheese with a little cut-out heart; some strawberries which are naturally heart-shaped if you hull them and cut them in half or into slices; some fruit jelly hearts and a smoothie bottle which I've re-labelled as 'love potion' (feel free to download and print my label). 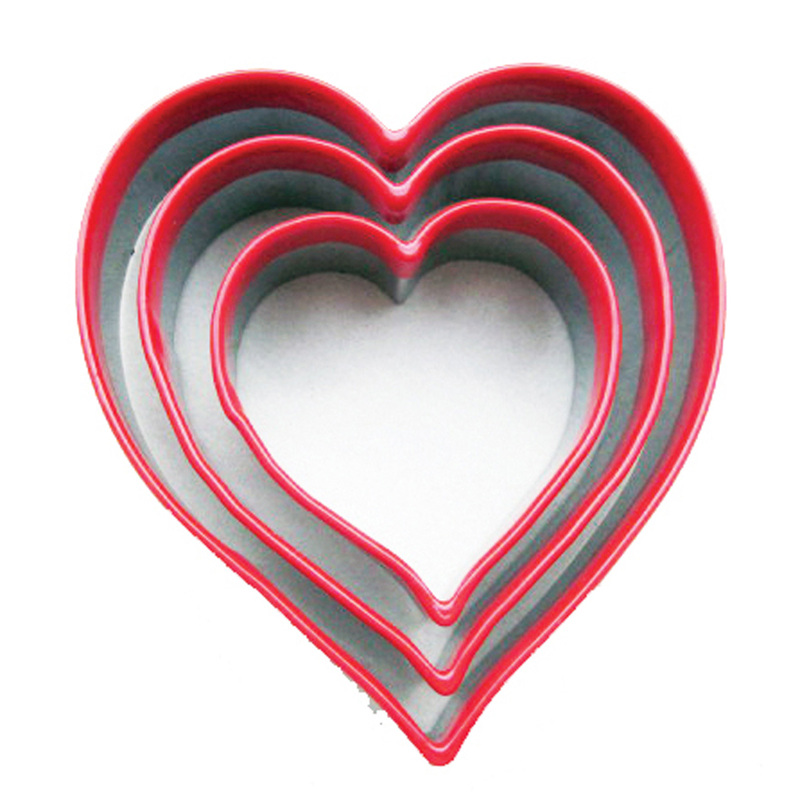 If you'd like to have a go at your own heart themed lunchbox, either for your child or your partner then you can win an egg mould and a set of cookie cutters here courtesy of Unique Home Living. Just complete the rafflecopter below to be in with a chance. 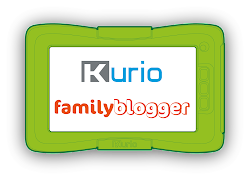 The giveaway ends at 12:00 on Thursday 6th February 2014. Open to UK entrants only. One winner will be chosen at random and will receive both products. 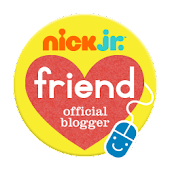 Please leave a blog comment - visit the website and tell me what your favourite item is on the Unique Home Living site. 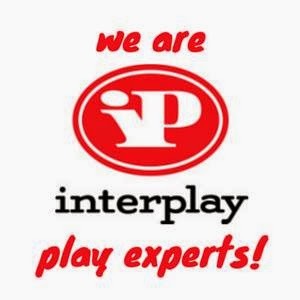 You must complete the rafflecopter for your entry to be included. Disclosure: In association with Unique Home Living. Prize will be fulfilled by their agent. WOW this is amazing, and their website is so lovely!! I'm going to buy a load of stuff off it, love it!! I love the little lunch box ideas, must try. I am entering the competition, fingers crossed I win. I'd love to have the Bourbon Biscuit Tin. Its amazing! The Betty 3-tiered cake stand is great. I love all the Sweet Treats retro range! especially the Cadbury apron! Cake Pop Push Up Holder - I like these, they look a bit of fun! Love the cherry bakewell cake tin! Lindsay Webber - I love the cup cake stand its so sweet! The Bourbon biscuit tin is gorgeous! Just love the 2 Tier Porcelain Cake Stand. Bourbon biscuit tin is fantastic! I really like the OXO Cub Storage Tin! Little, but really nice; would be much better than just having them all sat in an old tub. Betty 3 tier cake stand. I need the aeroplane storage box.Actually I need everything on this site...I feel a spending spree coming on! The egg mould is so sweet. a heart shaped egg, it'd be a lovely surprise and she'd love it. Love the tiered cupcake stands!! This website is a great find. It's hard to choose a favourite thing! I like the Love To Bake Frilled Apron. I love the Children's 16 piece Bakeware set, the colours are fantastic. I love the Stove Top Traditional Popcorn Maker. The Bourbon Biscuit tin is the perfect addition to any kitchen- love it. I LOVE the dinosaur cookie cutters - these would be so so popular in our house! I love the vibrant digital print cushions, I'd use them in the kids bedrooms. the muffins and all look amazing! I love all the Brights equipment for the kitchen especially http://www.uniquehomeliving.co.uk/new-kids-we-can-cook-16-pc-plastic-cookie-cutters-fun-colourful-biscuit-shapes.html My boys would love to bake with these. I love this Walls Chair - How super funky!! http://www.uniquehomeliving.co.uk/new-beau-and-elliot-boutique-chic-6-pk-assorted-porcelain-chunky-knit-design-mugs.html these are so lovely. I like the Vintage Floral Set Of 3 Cake Tins. I'm really getting into baking from scratch at the moment. Out of all the baking bits. I love the cup cake stand the most. Its very pretty. Love the Bisto gravy boat! Oh I love the Sponge Holders, so zany! The red orion floor lamp, so unusual! I like to Betty Three-Tiered cupcake stand. I keep meaning to buy one to display my cakes, but they get eaten too quickly! I love my handblender, so this would be a real step up! http://www.uniquehomeliving.co.uk/new-diablo-kitchen-titanium-scratch-resistant-wireless-toasted-sandwich-maker-.html Loving this, just think of all the leftovers I could use. The cup cake stand, although I'm not sure that the kids would leave them on it for long!! I liked the Childrens Patchwork Print Storage Chest . The aqua blue cutlery designed wall clock. 3-1 Sugar & Flour Duster looks really, really useful! Mesh waste paper baskets - great colours. Betty 3 Tiered Cup Cake Stands! They look great! the cake pop push up holder...fab! i really like the look of a candy floss maker - completely unnecessary but i want one ! 10 things to do with a banana! Magpie Monday - Top that! The easiest money-saving trick ever!